Looking for ways help you manage a large group of kids? 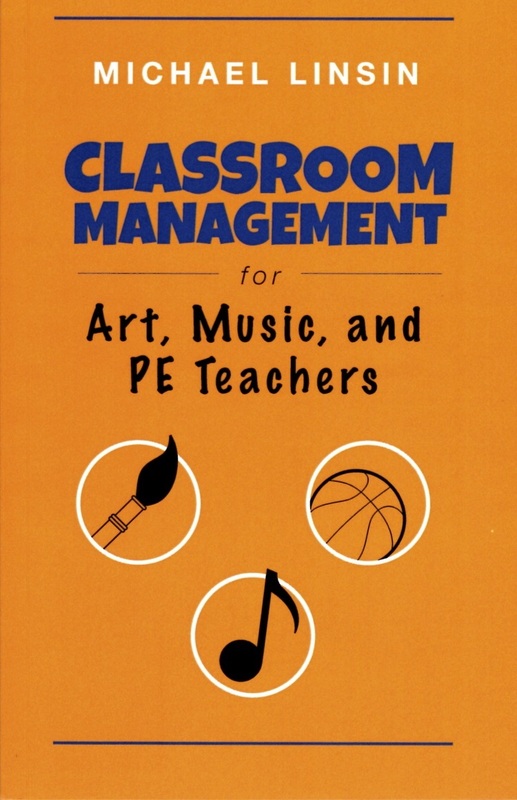 Michael Linsin’s Classroom Management for Art, Music and PE Teachers is a great resource. The book is geared for specialist teachers in the public school system, but the techniques apply to any teacher who only sees their students periodically. It is well written with proven techniques, and the chapters are presented in small, bite-sized chunks. Highly recommended.